Keep the show. A great family program! I love WHEN CALLS THE HEART. Wouldn’t miss an episode!! Yes please renew When Calls the Heart. We were upset about killing off Jack, but after seeing the Christmas show it was heartwarming. I hope When Calls The Heart will continue for many more seasons; it’s my favorite show and the only one I make a point to not miss. Please don’t cancel When Calls The Heart. It is such a good show. Too many viewers would be disappointed! The only viewers that would be disappointed are the ones that are ok with another love interest for Elizabeth, viewers that don’t care this strayed too far from the books, and those that don’t mind watching an expecting widow. This show is like a whole different show that no longer calls my heart! Please do not cancel When Calls the heart, Hallmark channel is my favorite channel and absolutely love When Calls the Heart. I’m a 54 year old male and I love WCTH. It is a clean show with no vulgarity, no sexual scenes and teaches family values. 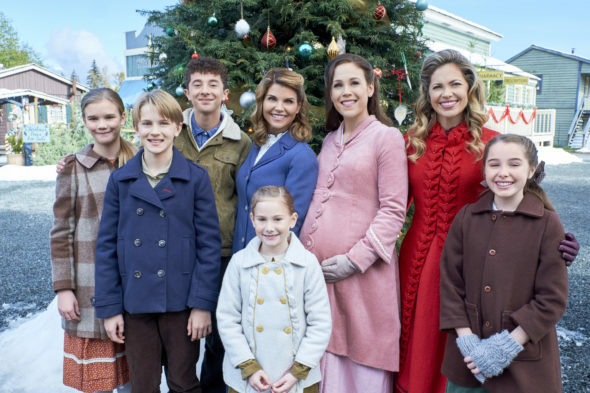 And like most people, I would love to see more episodes of WCTH. I’m done with the series. Lissing pulled a Dan Stevens. Please keep the show. Really love it!